Last time I told you about how Russians say “I have” in the present tense (watch here). Today I’d like to tell you about how to say it in past tense (I had). To say ‘I had smth.’ in Russian we use the construction “У меня было” which really means ‘smth. was near me‘. So if this construction is translated as “something/somebody was near me” – this “was“ should depend on the gender of this “somebody/something“ (he, she, it or plural). 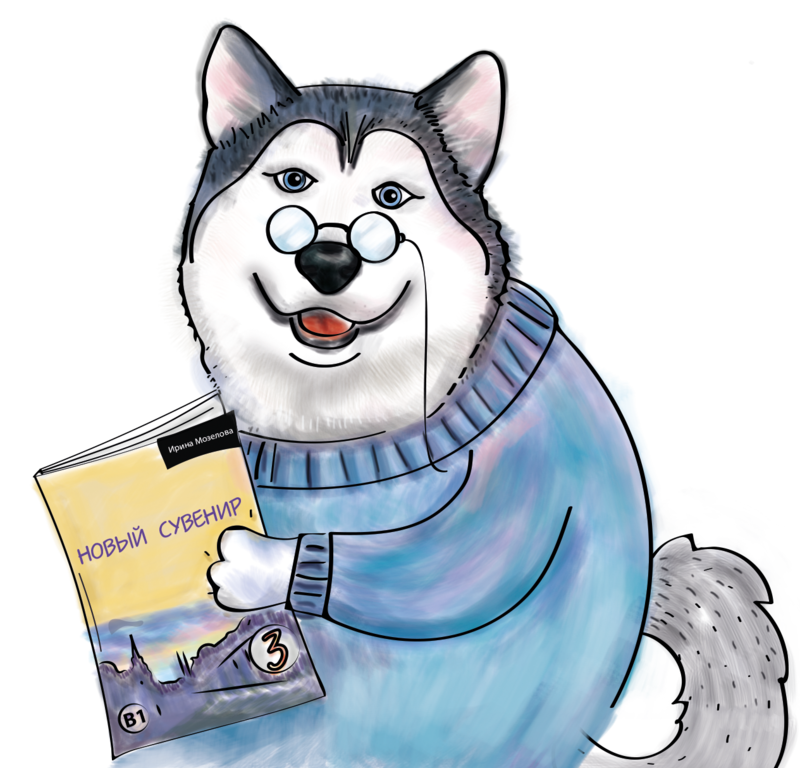 Another very important thing I have to tell you is that Russian inanimate nouns can be masculine, feminine and neuter (he, she, it). And this rule works for them exactly the same as for animated nouns. У меня была подруга – Girlfriend (she) was near me. У меня была машина – Car (she!) was near me. If you would like to remind yourself why “car” is “she” read the article about gender of nouns.